Great News! 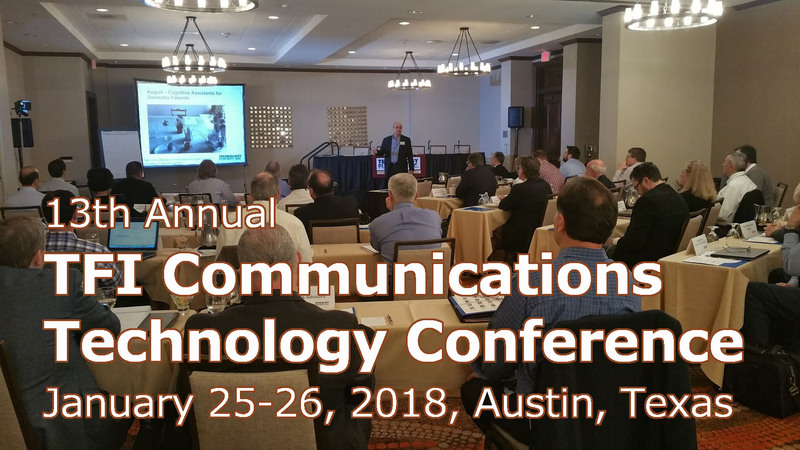 Registration is now open for the 12th Annual TFI Communications Technology & Asset Valuation Conference scheduled Jan. 26-27, 2017. Join us in beautiful Downtown Austin as top industry leaders and professionals from around the country gather once again to connect with each other and share the latest trends and developments impacting communications and asset valuation. Register now and take advantage of our Early-Bird Rate! the communications industry in 2017 and beyond.